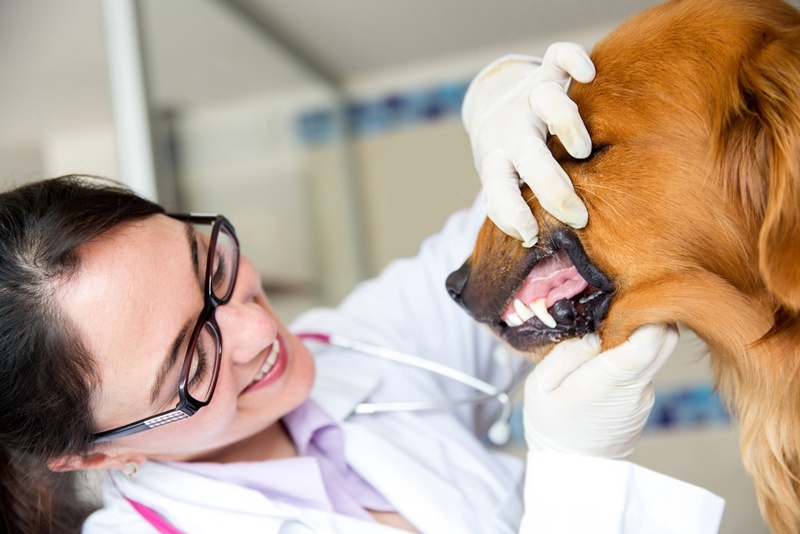 There is not much difference between canine, feline and human teeth. © 2015 Sklar Surgical Instruments. All Rights Reserved.